Growing mint is an easy and rewarding experience. 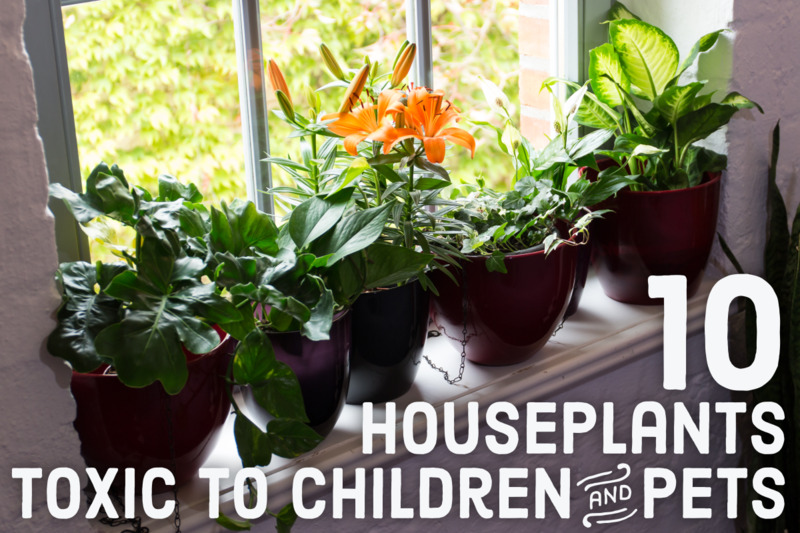 Many people enjoy windowsill herb gardens that reside on a kitchen counter or table. 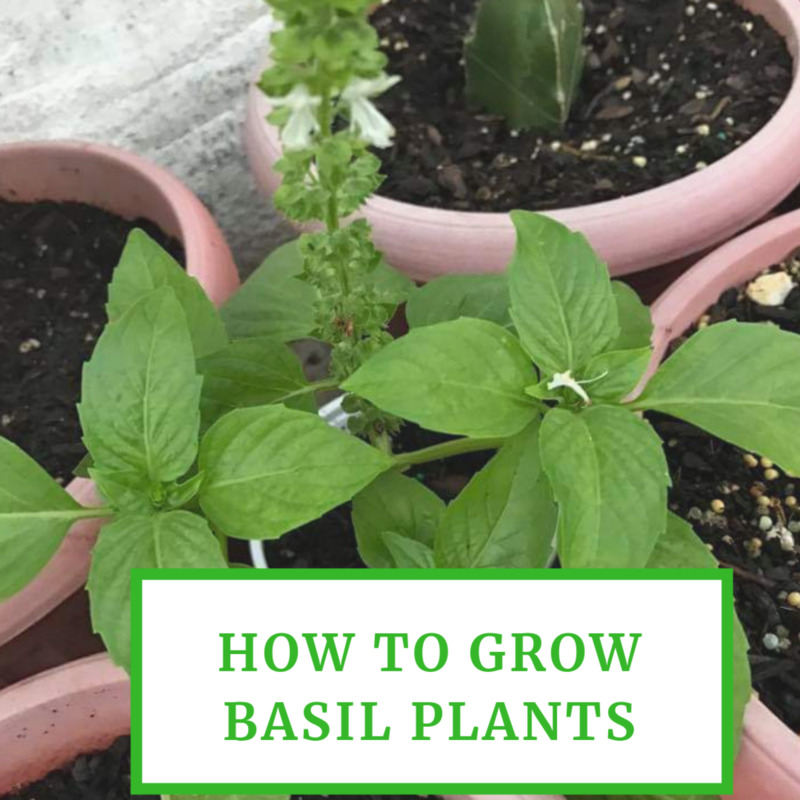 It is one of several herbs that can grow well indoors, but several factors impact the ability to grow it. The growing container, soil type, propagation methods, light requirements, and pruning methods are very important when growing indoors. Recognizing and understanding off-season die-back is essential as well. Mint leaves can be used in teas, relishes, salads, yogurt, ice cream, and as a key ingredient in one of James Bond's favorite drinks—the mojito. 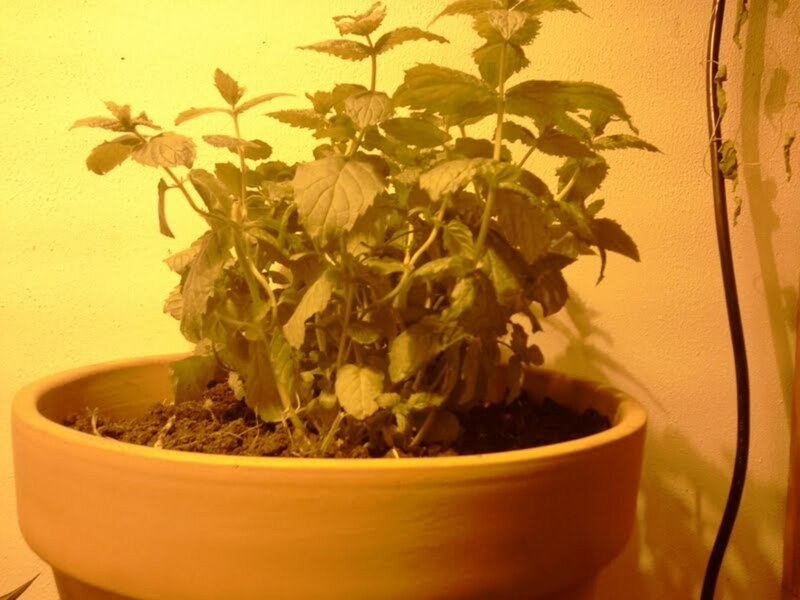 Mint needs an adequate amount of drainage, while remaining moist. The container must have drainage holes on the bottom. A wide container is better than a deep one because it spreads by stolons and rhizomes that grow laterally. Mint can be very aggressive in its preferred conditions, so planting it in a garden is highly discouraged. It is even considered invasive within some regions of the world. Mint prefers a soil that is moderately rich with a pH between 6 and 7. Sterilized soil is recommended. Mixing sand into the soil facilitates drainage. It is an adaptive plant that can grow in different soil types, so pH and soil richness is not extremely stressed. Be careful when adding organic matter, because excessive organic matter can cause unhealthy fungal rust. Replace the soil every year to ensure moderate fertility. Mint is heavy on resources and can exhaust nutrients quickly. Amending the soil with rich compost several times a year will also increase fertility. Mulch added to the top of the soil will create a layer that keeps the root zone cool and reduces watering. Mulch also creates a barrier to help suppress weeds, bacteria, and pathogens. A small bonus of nutrients is added when mulch decomposes. Cuttings and divisions are the most common and easiest propagation methods, but some varieties will germinate from seed. Cuttings can be taken in the spring, and divisions can be performed in the fall. 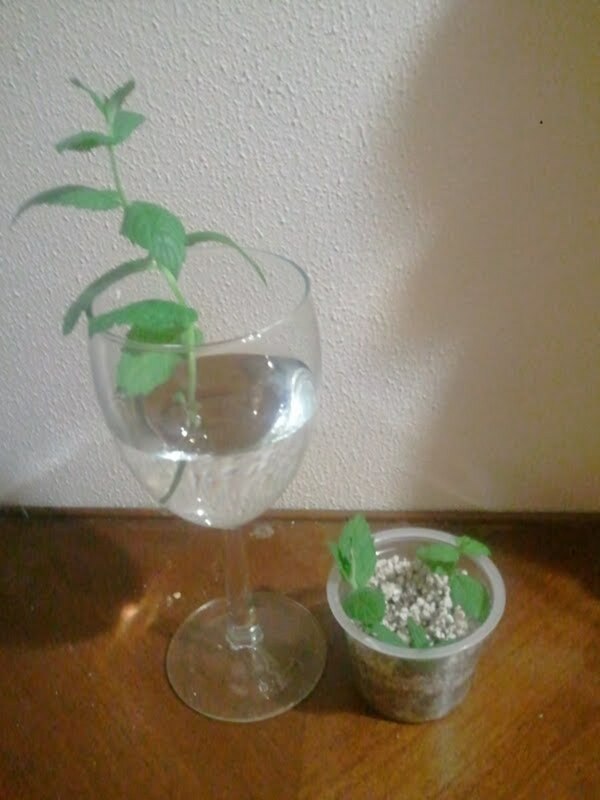 Perform a cutting by snipping off a sprig of mint above an axil (junction of a leaf and supporting stem), then place the sprigs into a cup of moist perlite and vermiculite 50/50 mix. Perlite and vermiculite are sterile and retain moisture well, which makes them ideal for cuttings. 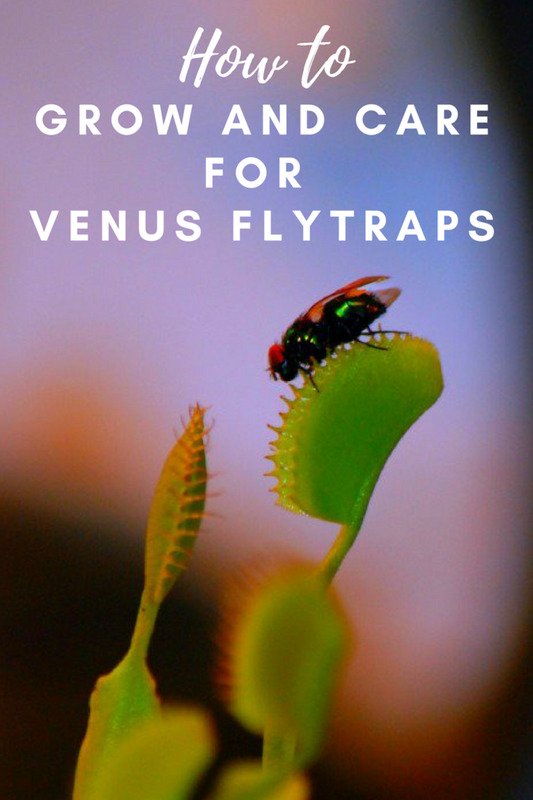 Cuttings can also be successful when simply placed into a glass of clean water. 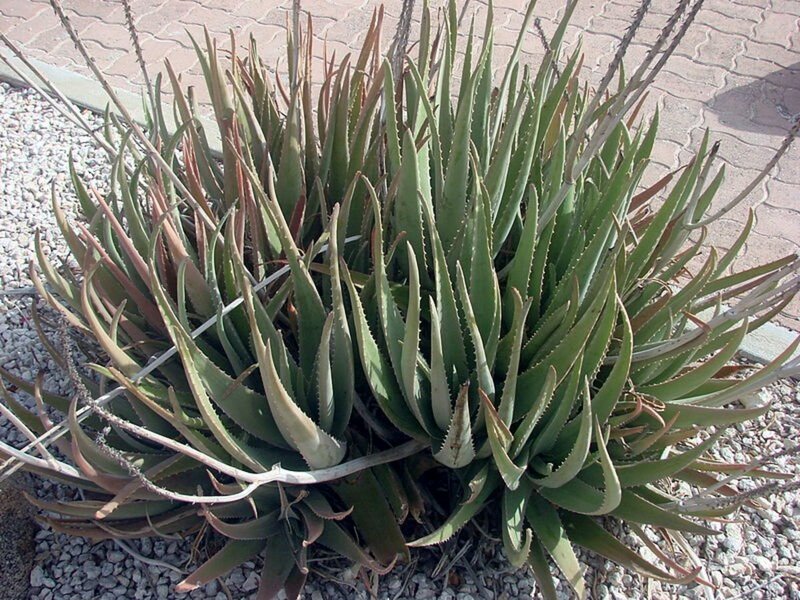 The cuttings should be several inches long and consist of new growth. Old growth has a difficult time transitioning into a rooting stage. Little white roots will appear on the cut end of the sprig within one to two weeks. Rooting hormone can also be used on a freshly cut sprig. Rooting hormones are available in powder or water-soluble form. 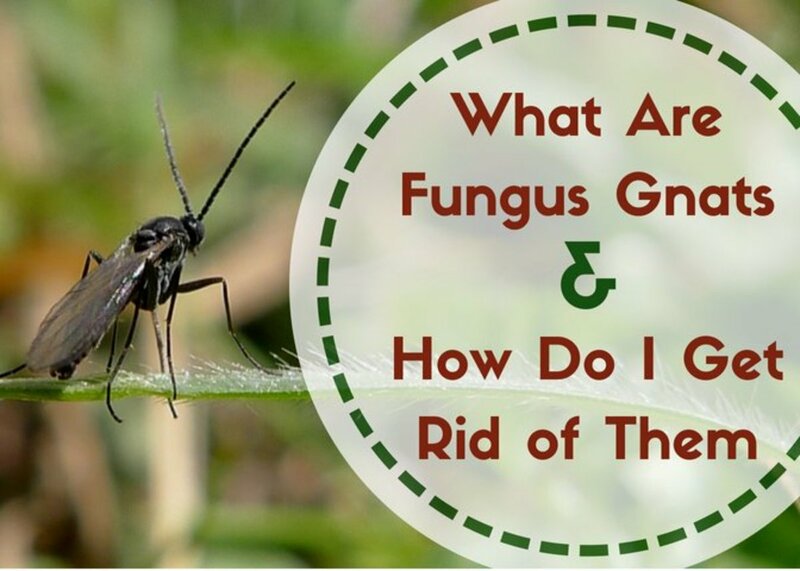 Apply the hormone onto the freshly cut-end of a sprig. Dividing mint is very easy. Simply dig up or remove a mature plant from a container, and use a shovel to separate the plant and root mass into halves. The two masses can then be planted in different containers. Transplant shock may only last a week or so. Certain varieties of mint can grow from seeds, but most have a low viability ratio. Germination requires much more attention and care compared to cuttings and divisions. Scatter seeds over a fertile soil that drains well. Always keep the soil moist with a mister. A mister is preferred to eliminate flooding and washing-out of soil. Keep the seeds in a sunny location for several weeks. Once germinated, the tiny seedlings will be fragile so be careful when watering and handling. Mint will take quite a while to become established if grown from seed. Mint prefers full sun to partial shade. A window that receives sunlight for most of the day will work fine. Grow lights will supplement sunlight very well, and can even be used alone to grow mint when a sunny window is not available. Compact fluorescent light bulbs (CFL) and fluorescent tubes can be used, but must be placed close to the plant. Light bulb intensity is measured in lumens, and fluorescent bulbs generally emit a somewhat low lumen intensity with low light penetration compared to High Intensity Discharge (HID) bulbs—hence the close placement of fluorescent bulbs. The typical fluorescent bulb emits a white light that covers the entire color spectrum. CFLs are fine for seedlings and young plants, but are usually not recommended for mature and/or flowering plants. HID grow lamps use metal halide (MH) bulbs for vegetative growth, and high-pressure sodium (HPS) bulbs for flowering. MH bulbs emit short wavelengths that create colors within the blue spectrum, and HPS bulbs emit long wavelengths that create colors in the yellow-red spectrum. Metal halide lamps promote optimal growth, but a single high-pressure sodium fixture will suffice if on a budget. 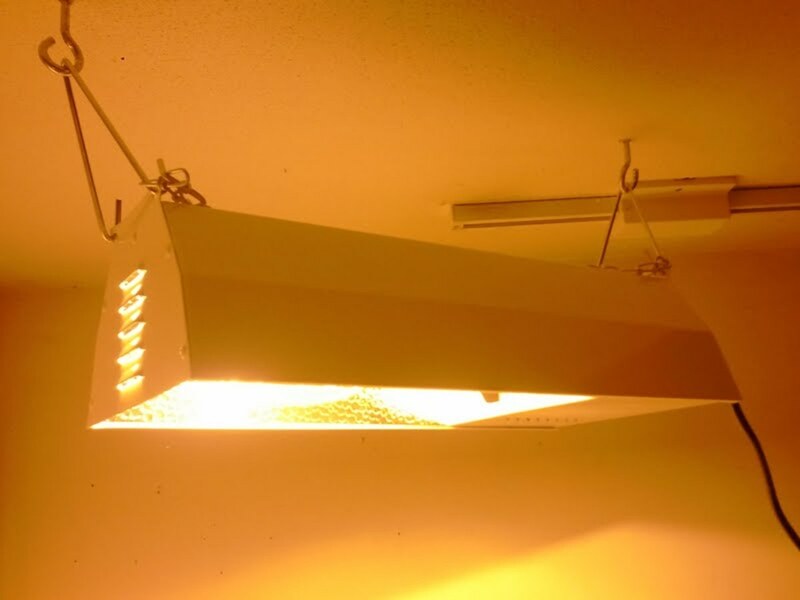 Grow lamps require an electrical ballast suited for the wattage of a MH or HPS bulb. Many compact grow lamps include the ballast within the lamp housing. High intensity discharge bulbs require a lot more energy than the average household light bulb. Keeping mints pruned encourages growth and will increase density of leaves. Pruning will also create a bushier look that is preferred over long, spindly stems. Old growth that is "woody" should be pruned back or removed completely. Old leaves and stems don't have a strong flavor and are not suitable for use in recipes or teas. Never prune more than one-third of the plant. Pruning more than one-third may cause the plant to enter a stage of shock, and growth will temporarily cease. Pinching-off is the simplest and quickest method of pruning. Simply pinch off the ends of stems by using the fingers and finger nails. Scissors can also be used for a cleaner cut. Mature stems may be a little bit too fibrous to easily pinch off and the use of scissors is required. Mint grown outside in regions of cold winters will enter dormancy during the off-season. When grown indoors, it will not enter a winter dormancy. Instead, some die-back will occur. 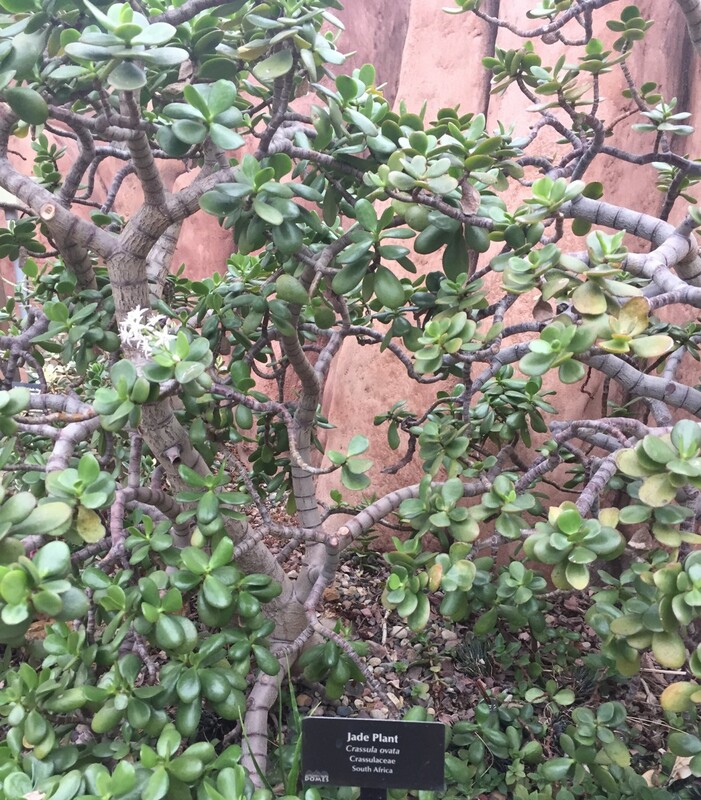 Leaves and stems may wilt and fall off. Do not panic, and do not over-water during this period. Die-back is completely normal in year-round conditions. 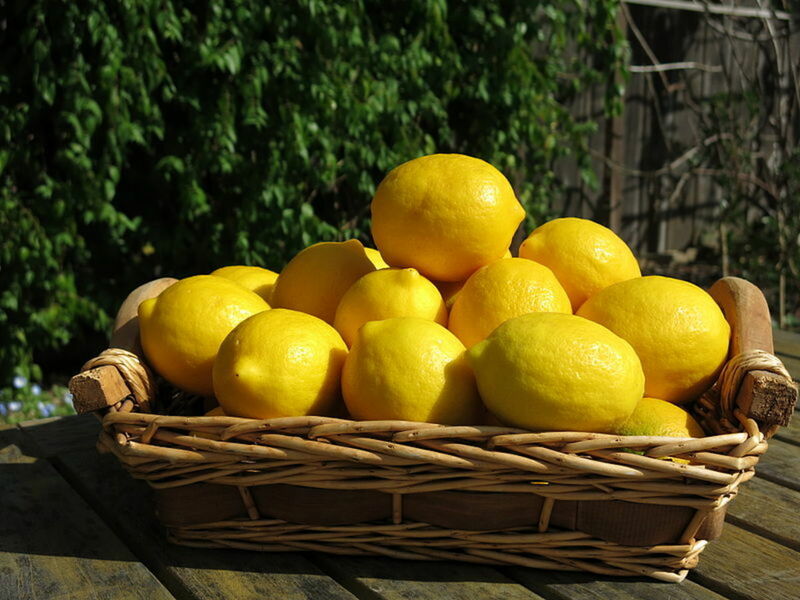 Reduce watering, but keep the soil slightly moist. Most of all - be patient. 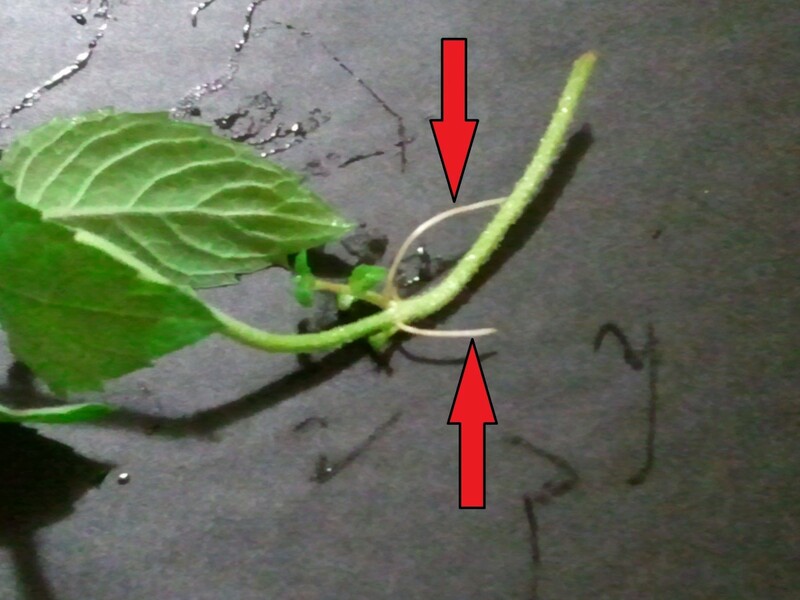 New shoots will eventually protrude from the soil surface, and the mint will begin growing as it was before die-back occurred. What's Your Favorite Variety of Mint? Not yet grown mint in a container before, but the one in the garden needs constant watching over, otherwise it overruns everything else. Well written hub, with great information. Voted up! 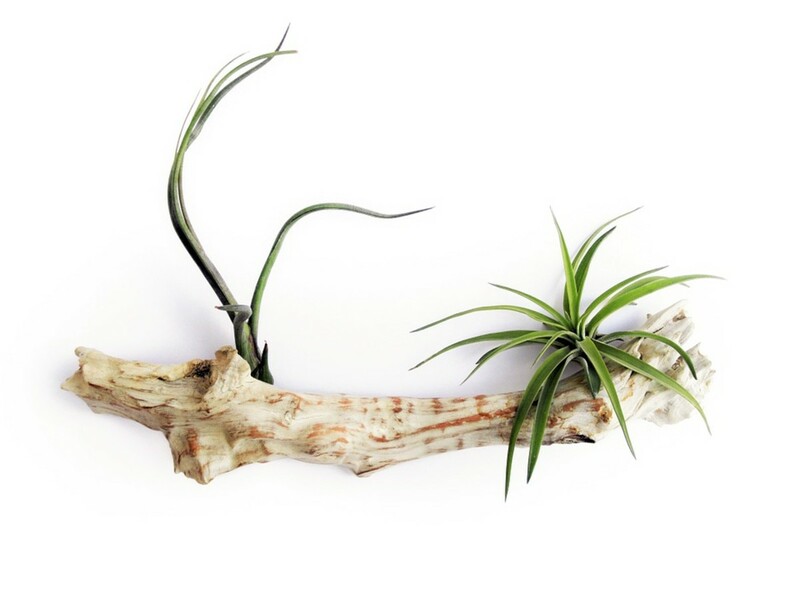 TheRaggedEdge - It is definitely a plant that hates confinement. I'm still afraid to plant it in or near my garden. Just never know if it will break free and overrun everything. Everyone wants a mojito now! Good thing the weekend is near! Very well written hub and visually pleasing to the eye. I love the pictures of mint leaves and of course the reference to a mojito! Mmm... mint, with roast lamb - delicious! You have presented this really well. Never thought about growing it indoors. We have it in pots in the garden and have trouble containing it, as like you say, it wants to take over the world. It's okay if the pots are placed on flagstones away from other plants. Someone hand me a mojito! Very good. I bet my cat would like me to grow mint since it would remind him of catnip. Really well put together all-you-need-to-know about how to grow mint Hub. Looks very attractive too. You covered every angle so well. Thank you much! I can't wait to enjoy a mojito on the first really warm day of summer...especially with freshly picked mint leaves and squeezed lime. Delicious! You had me at mojito. Nice hub. Well written and useful. Upvote!